Looking for someone to have a warm talk in Wales. Discover our free chat room online and exchange messages with awesome people who share your interests and hobbies. In a world full of opportunities one can find themselves truly lonely. The thing is that finding your soulmate can be quite a struggle. If you feel like you’re done going on dates that are doomed to be a failure, turn to Cupid and see what a meaningful connection is like. Today you can meet singles who will be headed in the same direction as you. Tons of people connect via Wales chat rooms. You just register at Cupid, create a profile and have fun talking and getting to know amazing people. Whether you’re from Cardiff, or Swansea, or Newport, or any other part of Wales, feel free to join us and chat online to awesome locals. This is a perfect place to find friends, dating partners or even life companions. People use free Wales chat room to talk. They feel calm and relaxed to discuss their interests, struggles, lifestyles and future life goals. Here you can find lots of Welsh singles ready to launch a warm and meaningful conversation with you, so what are you waiting for? Are you into sports (cycling, kayaking, swimming etc.) and outdoor activities? Or do you prefer staying at home and having some quality time with your family? Or maybe you can’t imagine your life without art and cinematography? At Cupid you can find people who will share your passions. With the help of free chat room online our members connect with the likeminded. Start talking and discover locals from Wales. Break the ice by asking about each other’s hobbies and interests. This can be a good beginning. Launch meaningful connection with your match and you’ll see how easy it’s to build truly fulfilling relationships. Listen and keep the conversation going if you want to get to know a person better. Don’t be scared and show your true self. Chatting online helps people to open their hearts to something new and aspiring. This is your chance to make a fresh start and be happy, so don’t lose it. Join Cupid and enjoy communicating with Wales locals! 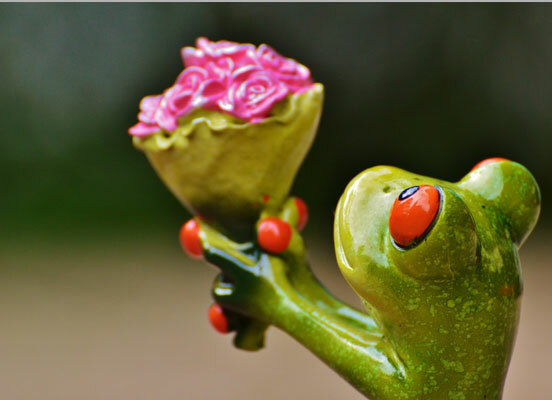 Why Chat Online at Cupid? Where to find a free chat that is safe and secure? Here at Cupid you can feel absolutely safe, as we are a reliable service with the years of practice. We aim at making our website a warm and comfortable place where people can chat, find friends and build relationships without worrying about anything. As we are a worldwide site, you can connect with singles all over the UK, the USA, Canada, Europe etc. We are the bridge that brings people closer and helps them find what they need. Our members enjoy using Wales chat, as this is truly convenient. You can talk on the go and meet tons of compatible partners within a few seconds. 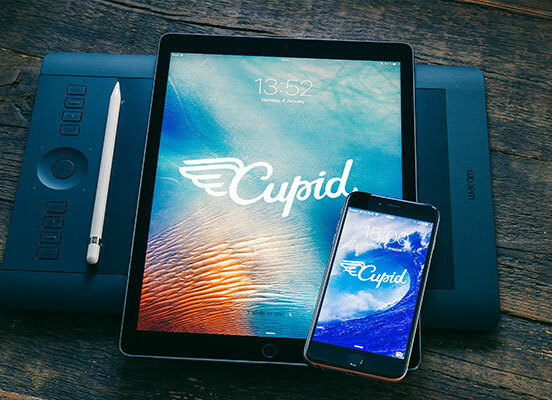 If you want to find locals from Wales to talk, check out Cupid this very moment. All you need to do is to join us. Have a great time meeting amazing people with similar interests, values, beliefs and lifestyle. Feel the meaningful connection and enjoy finding new friends and partners. Today is the day to make a new start with Cupid.